for $899,000. This 2,785 square foot home was built in 1960 on a lot size of 10050. Eleventerust is proud to present Summit 4070 Estates. 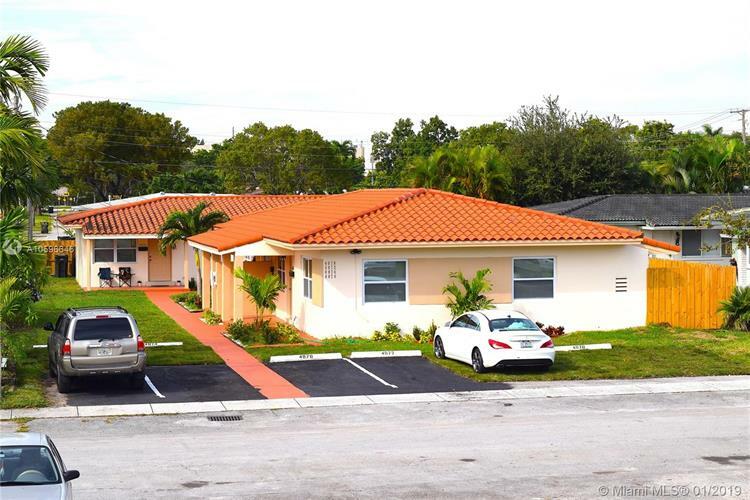 4070 NW 65th Ave. is a (4) unit apartment building located in Virginia Gardens. The two buildings were built in 1960 with concrete slab, hip roof, central AC, impact windows, wood fence, asphalt parking.Summit 4070 has two separate structures each housing two bedrooms and one bath. The units average about 733 Sq. Ft. with almost 3k Sq. Ft. of rental space. The building sits on a 10, 050 Sq. Ft. lot that is zoned MFR. Majority of the buildings around are single family homes and duplexes. 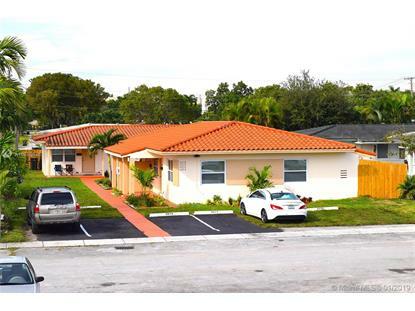 Investor has the opportunity to come in and raise rents to at least $1600 and while holding enjoy over a 6% return on his investment.